When choosing which university I wanted to attend, I always knew I wanted to go on exchange at some point throughout my studies. This was one of my main reasons for deciding to attend Ryerson University. Their business program offered so many choices of schools in countries all over the world. 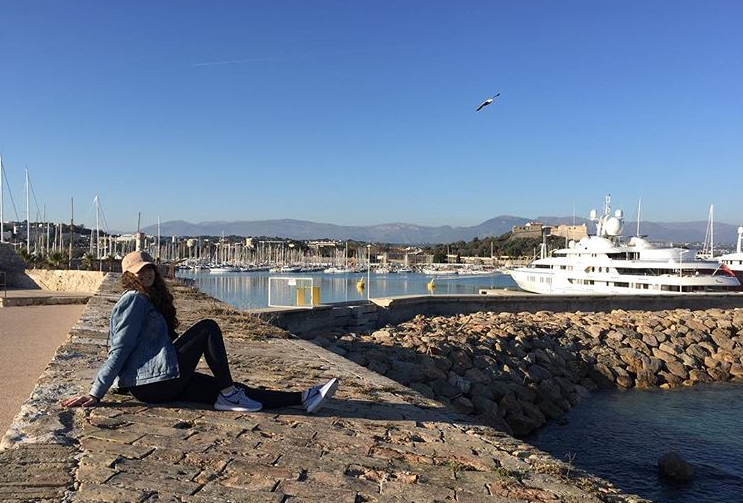 In my 2nd semester of my 3rd year of studies, I was finally able to make this dream a reality by attending SKEMA Business School in Nice, France for a semester with my best friend. We decided to stay in a little town just outside the main city called Antibes. As soon as we arrived, I instantly fell in love. The culture, cuisine, the art and history, it was all just so incredible. Not to mention, it was winter and 15 degrees outside and sunny! !